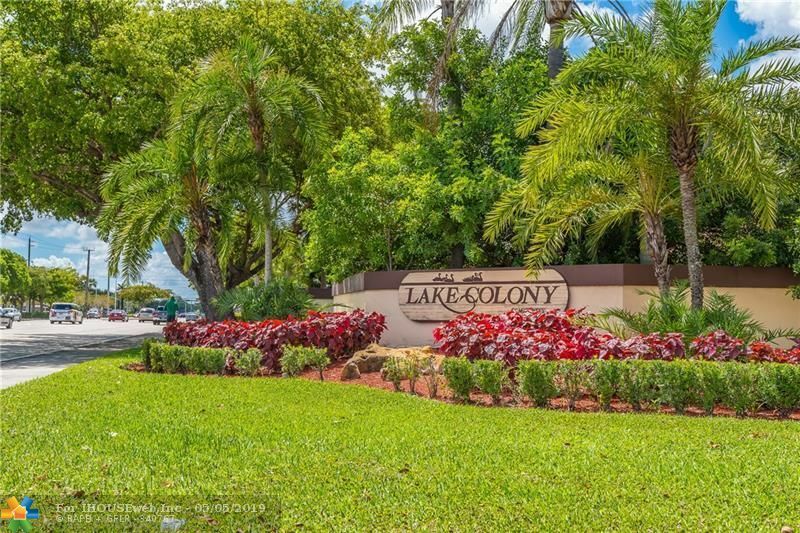 Beautiful home in Tamarac Lake Colony,Villas. Very large master bedroom, split floor plan.Extra closet space and other build -ins. Tile floors , except in Living room and Bedrooms. Upgraded bathroom and gorgeous Kitchen. A must see . Schedule your showing , today. Qualified Buyers, only.